1.Dark chocolate: a book that covers a dark topic. 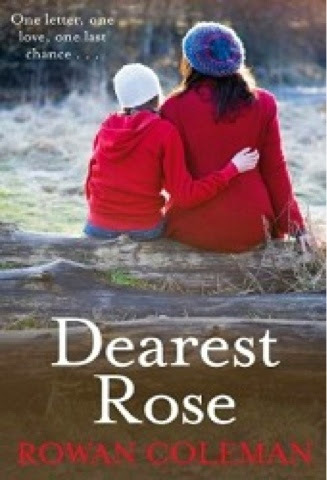 I choose Dearest Rose by Rowan Coleman. This book deals with Domestic abuse so thoughtfully and realistically, it's an amazing book with a great story to tell! 2.White chocolate: your favourite light hearted/humorous read. 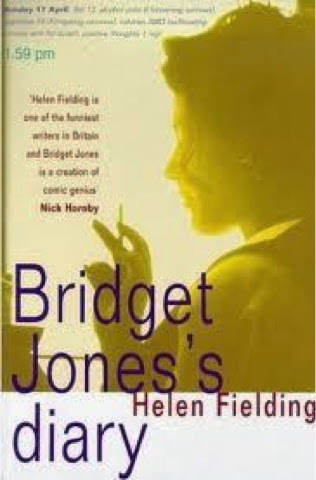 Got to be Bridget Jones's Diary-the first book to make me laugh out-loud! 3.Milk chocolate: a book that has a lot of hype that you're dying to read. I'm going to choose an author instead and that's Rainbow Rowell, I have her three novels ready to go and yet I can't quite get round to them-I am dying to read them though! 4. Chocolate with a caramel centre: a book that made you feel all gooey in the middle while you were reading it. Again an author-Mia March. 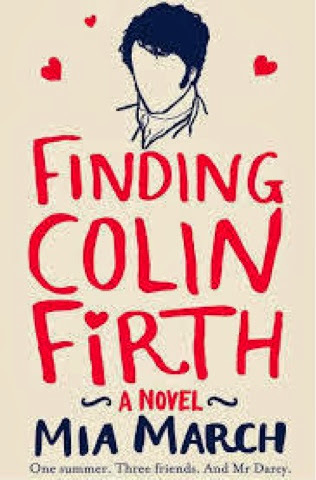 The Meryl Streep Movie Club and Finding Colin Firth both made me feel all warm and fuzzy and were both great reads! 5. Wafer free kit kat: name a book that has surprised you lately. 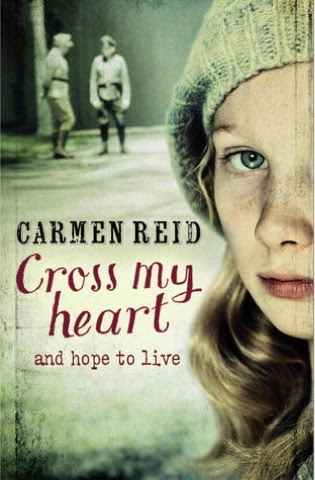 Not all that recently but last summer I read Cross My Heart by Carmen Reid. I'm not a massive fan of books set in the war or in mainland Europe but this was phenomenal-I couldn't put it down despite not thinking I would like it all that much! 6. Snickers: a book that you are going nuts about. 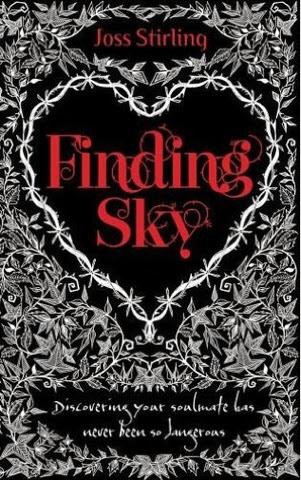 Right at this moment I am loving the Finding Sky series by Joss Stirling. I wasn't sure it would be my thing but have read all three books and the short story in the space of about 10 days! Anything by Miranda Dickinson. 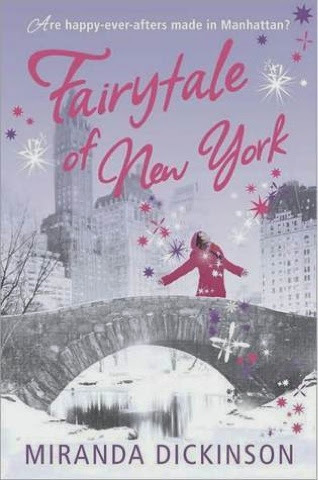 I'm going to re-read Fairytale of New York very very soon, ready for it's sort of sequel out in autumn and her books are so lovely and optimistic I'd definitely turn to them for a comfort read! 8. 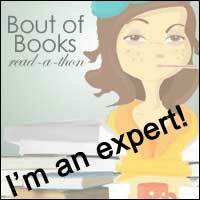 Box of chocolates: what series have you read that you feel has a wide variety and something for everyone? I'd have to say the Harry Potter series just because it appeals to young/old, male/female, romantic/skeptic and I think it's fairly timeless too! Mmmm, chocolate! 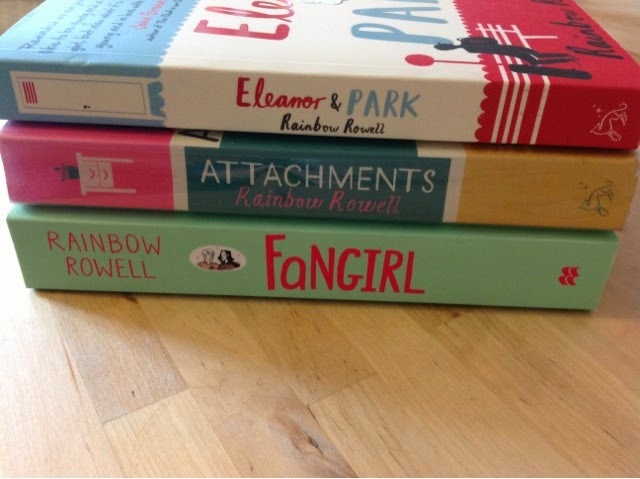 Have you read anything by Rainbow Rowell yet? I have read all three of her YA books and loved them!